Information provided by both internal and external whistleblowers plays a central role in identifying and preventing financial, political and environmental corruption. Yet there are a host of political and social factors that discourage whistleblowing in the workplace – not least the fear of reprisals and that their disclosures will not make a difference. Many whistleblowers risk their careers and even their personal safety in order to expose fraud, corruption, or wrongdoing. Whilst some view whistleblowers as selfless informers acting in the interests of the public and for the good of society, others consider them to be traitors or defectors. In raising their concerns and vocalising their allegations, whistleblowers often face retaliation – whether that be at the hands of the accused organisation, or sometimes under law. Fear of such retaliation and the fear of becoming victim to the persecution that whistleblowers can often face can deter individuals from coming forward and offering information that could prove crucial. There is a widespread belief that many countries need to do more to improve the rights of whistleblowers and employees, promote whistleblowing as an effective means of exposing and tackling corruption, and highlight the valuable contribution that whistleblowers can make to society. When it comes to legal protection for whistleblowers, there is a vast degree of variation from one country to another. The level of protection a whistleblower receives can depend heavily upon the country in which the alleged activity took place, how the information was revealed, and how said information was published. Worldwide, a number of countries have implemented laws that offer comprehensive protection for whistleblowers including the provision of secure channels for both reporting concerns and investigating those reports. There is, however, a stark difference in approach to the protection of whistleblowers in the US and the EU nations. 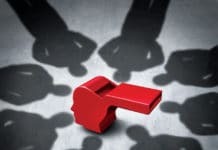 In the US, the Securities and Exchange Commission has established the Office of the Whistleblower to administer their whistleblower programme. Created by Congress, this programme offers financial incentives for whistleblowers to come forward, as well as protecting those who report suspected violations of the federal securities law. The programme seeks to protect whistleblowers in a number of ways. Firstly, it prevents employers taking action against employees who submit information about potential violations of securities laws and legislation. Secondly, it allows those with information to submit it anonymously through an attorney. The US has incorporated whistleblower protection measures into nearly every relevant major legislation passed over the last twenty years – covering pieces of legislation that protect the public from everything from nuclear radiation to financial loss, as well as every policy under which federal funds will be spent. In the EU, however, very few countries have passed laws that offer direct protection for whistleblowers. In fact, only four EU countries (UK, Luxemburg, Slovenia, and Romania) have advanced legal frameworks for such protection. Although a number of other countries offer a degree of legal protection for whistleblowers, there are often loopholes that mean that, those who believe they will be protected by the law, in reality are not. Seven of the EU countries (Bulgaria, Finland, Greece, Lithuania, Portugal, Slovakia, and Spain) currently have no, or very limited, laws to protect whistleblowers, whilst the remaining 16 offer only partial protection. In other words, while the European Union considers itself to be a world leader in human rights, civil liberties, and justice, many of its members fail to meet international standards when it comes to protecting whistleblowers, which leaves many to question why all countries in the EU have not passed stronger laws for protecting whistleblowers. Passed in 1998, in response to a succession of fatal disasters and high-profile scandals, the UK’s Public Interest Disclosure Act (PIDA) was the first, and most comprehensive, whistleblower law ever passed in the EU. Today, it is still one of the best in the world and covers virtually all employees in governmental roles, private, and non-profit sectors, as well as contractors, trainees, and UK workers based overseas. 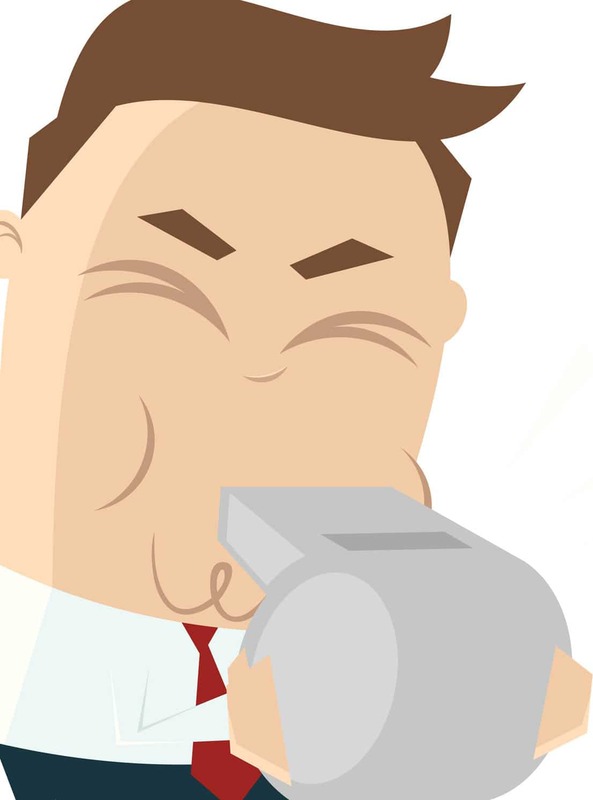 Often used as a model for whistleblower laws across the globe, the PIDA states that employers must prove that any action taken against an employee was not driven by the fact that said employee had acted as a whistleblower. 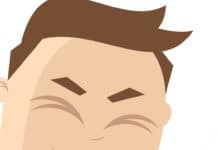 Any employee who is found to have been the victim of retaliation can claim for actual financial loss as well as compensation for aggravated damages and injury to their feelings. Following the introduction of the PIDA, a number of other EU countries followed suit and introduced their own whistleblower protection laws and procedures. In 2004, Romania passed the Whistleblower Protection Act – making it the first country in mainland Europe to pass a law dedicated to protecting whistleblowers. Unusually, the law gives equal protection to those who have disclosed information to journalists, activists, and other third parties – meaning that whistleblowers can bypass their employers. So, whilst a degree of progress has been made within the EU, it should be noted that only a handful of whistleblowing laws are aligned with international standards and provide comprehensive legal protection for whistleblowers. The question remains, why aren’t more EU nations following the example set by the US, UK and other countries who offer full legal protection for whistleblowers? Although many countries have vowed to increase rights for whistleblowers, in practice very few have followed through with their promises and succeeded in introducing strong, comprehensive laws. In Bulgaria and Poland, for example, officials have supported protections for whistleblowers but have not felt that a standalone law was needed. Some countries have been promising stronger whistleblower laws for a decade but, as yet, nothing seems to have materialised. Society’s perceptions of whistleblowers play a role in the level of legislation that governments are willing to pass. In many EU states, particularly those who have a history of authoritarian regimes, whistleblowers can tend to be viewed in a negative light and this generally affects how they are treated when they come forward with information. In countries where politics and business are closely connected, authorities and the media are often suspicious of whistleblowers, believing that they may have political motives. In some countries, for example Latvia, individuals have recently been prosecuted for attempting to expose corruption. If you look at the former East Germany and Soviet Sphere, people were brought up in a society that saw neighbours, colleagues and even friends spying on each other. In these countries, anything associated with telling on someone is viewed negatively and this outlook may take a number of generations to change. As the US doesn’t have the same history as much of Europe, this helps to explain why whistleblowing is viewed so differently. It is evident that in countries where these laws are in place and whistleblowers feel safe and protected, individuals are far more likely to come forward with information. With this in mind, countries need to look to successful examples such as the US and UK in order to increase their protection of whistleblowers and encourage individuals to come forward. Whistleblower: A hero, a villain or simply a fool?